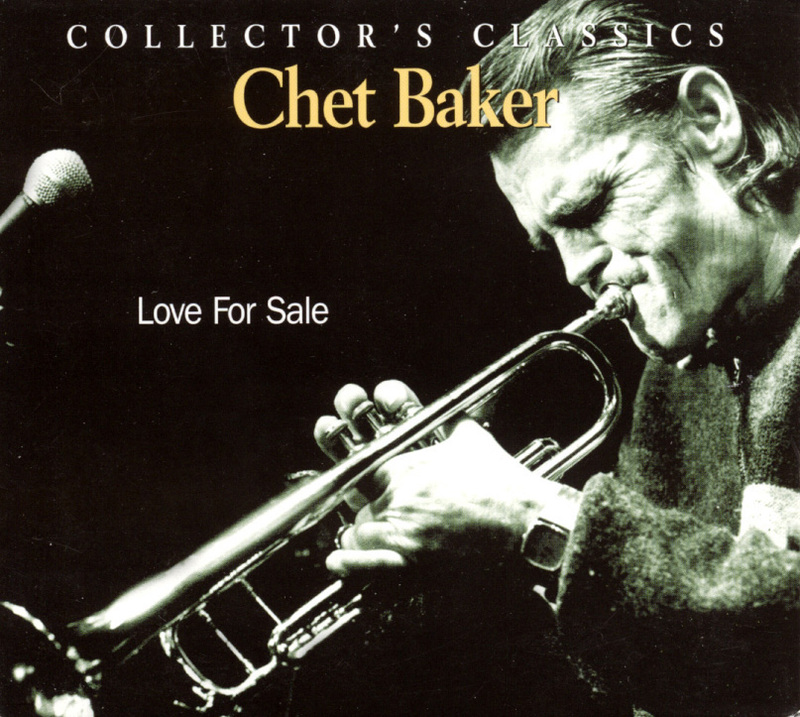 ...Love for Sale provides an unexpurgated glimpse into the musical reality of Chet Baker’s last years, a life on the move from club to club across North America and Europe. The music was often loose and ragged. But there is a solo on “Snowbound” that is the kind of Baker moment you wait for. He makes a private offering, unrelated to the frenetic, nasal soprano-saxophone solo and the hard, fast piano solo that precede and follow it. It is fragile threads of luminous melody, discovered by a series of existential choices so slow they sometimes almost stop.